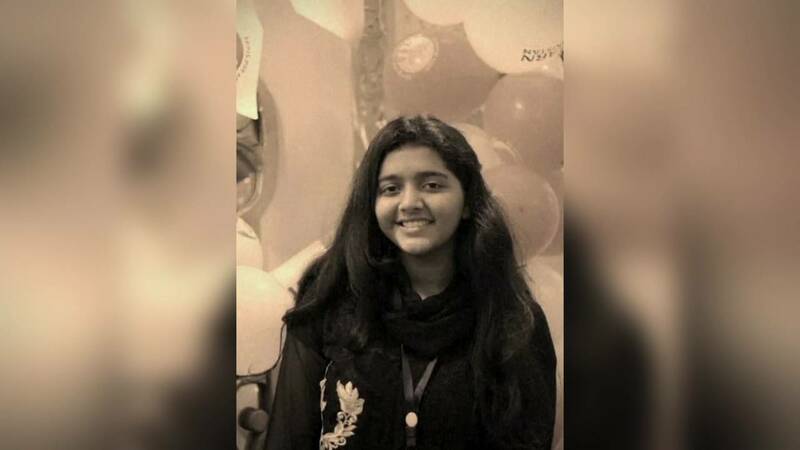 An undated photo of Sabika Sheikh, who was killed in the Santa Fe High School shooting. SANTA FE, Texas - The parents of the Pakistani exchange student who was killed in the Santa Fe High School shooting are joining a lawsuit against the accused gunman's parents. In the lawsuit, the parents of Sabika Sheikh claim the parents of the alleged shooter knew their son was experiencing extreme emotional distress but didn't do anything to keep him away from firearms. The lawsuit also alleges the suspect's parents failed to address warning signs that their son posed a risk to others.